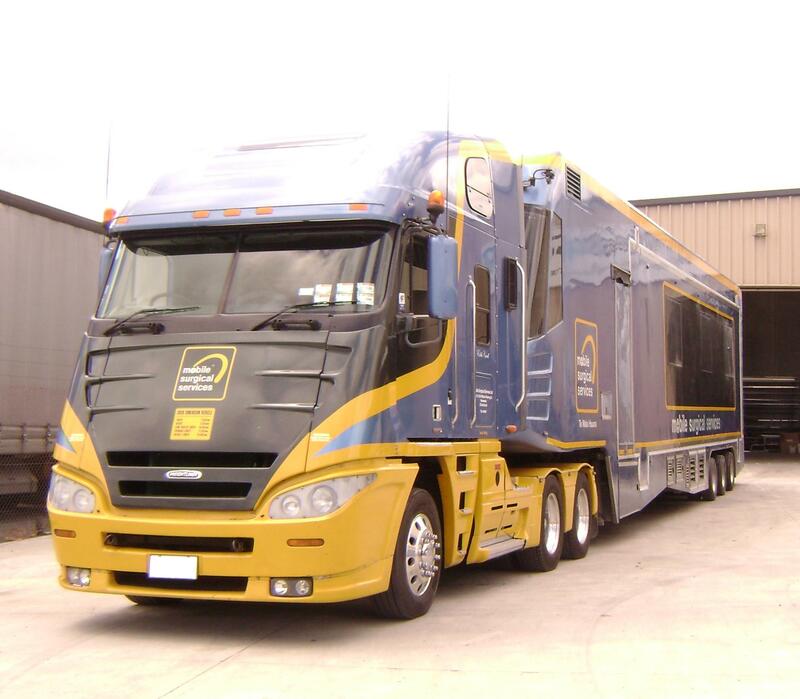 As the original supplier and installer of the HVAC, and air pressurisation and filtration equipment on the Mobile Surgical Services, Mobile Operating Theatre, we are able to assume the role of technical and logistics support for this and other similar units operating in New Zealand. With many other allied services being available in house, this support has broadened to include the Mobile Lithotripsy service, and Mobile Breast screen Units. Our company provides in-house repair capability for all mechanical services, electrical, medical gases, water services and general repairs with approved service providers for hydraulics, transport engineering, software controls and all ancillary equipment. We provide logistical support in the use of our Rotorua facility as a service and maintenance base, as well as facilitating program medical equipment servicing and installation. We also have access to service providers throughout New Zealand to ensure these units are able to maintain their service/operating schedules and maximise efficiency.